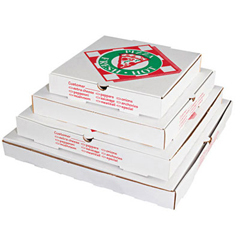 Value-priced pizza boxes help you keep operating costs within budget without scrimping on quality. 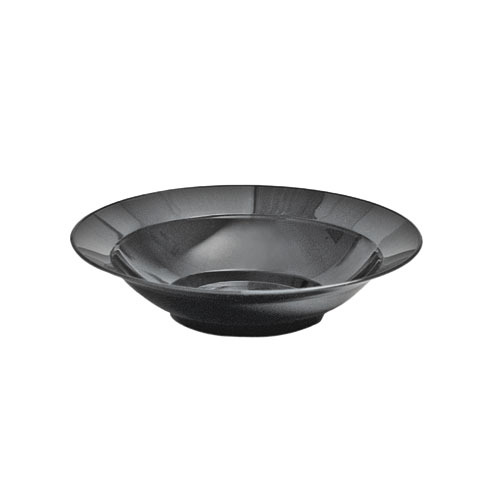 Standard clamshell design simplifies order preparation. Heavy-duty corrugated kraft construction. Accommodates 12-inch pies. 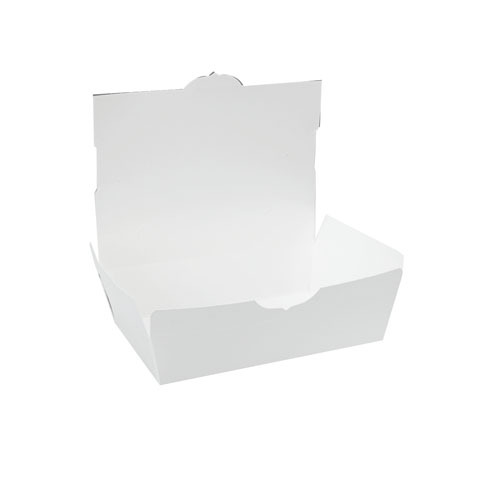 Food Container Type: Pizza Box; Material(s): Kraft; Color(s): White; Depth: 12". Secure, 360� tight-seal closure minimizes the potential for leakage. 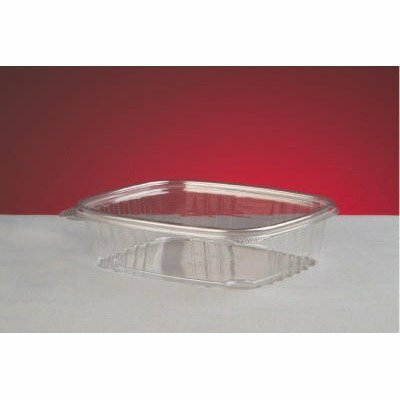 Crack-resistant plastic shell provides excellent protection to various foodservice products. Large contents-check window helps enhance in-store sales while simplifying order delivery. 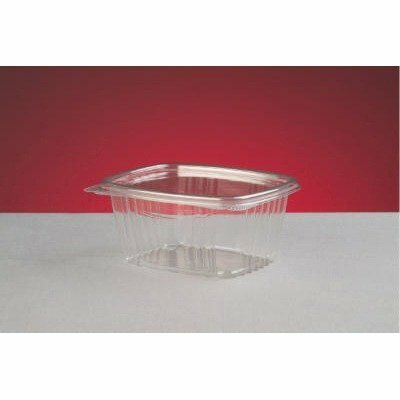 Food Container Type: Carryout; Material(s): Plastic; Capacity (Volume): 12 oz; Color(s): Clear. 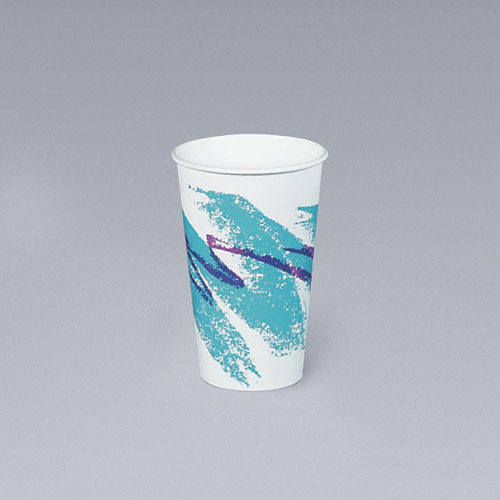 Designed to go from storage to presentation with ease. Secure lid keeps contents fresh. Top shelf dishwasher-safe for fast and easy cleaning. Microwave-safe for convenient heating. 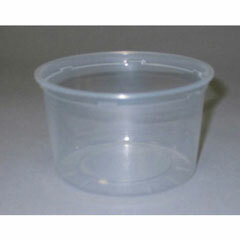 Food Container Type: Container/Lid Combo; Material(s): Plastic; Capacity (Volume): 16 oz; Color(s): Clear. Secure, 360� tight-seal closure minimizes the potential for leakage. 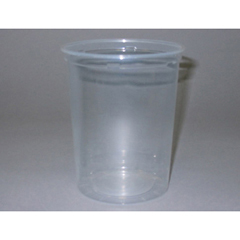 Crack-resistant plastic shell provides excellent protection to various foodservice products. Large contents-check window helps enhance in-store sales while simplifying order delivery. 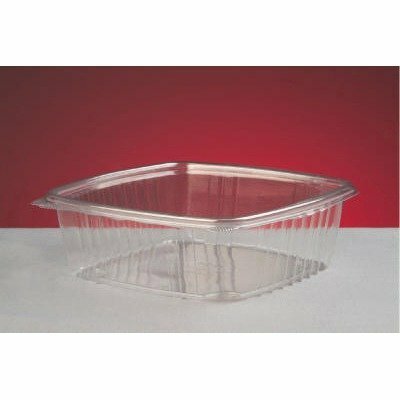 Food Container Type: Carryout; Material(s): Plastic; Capacity (Volume): 16 oz; Color(s): Clear. Secure, 360� tight-seal closure minimizes the potential for leakage. 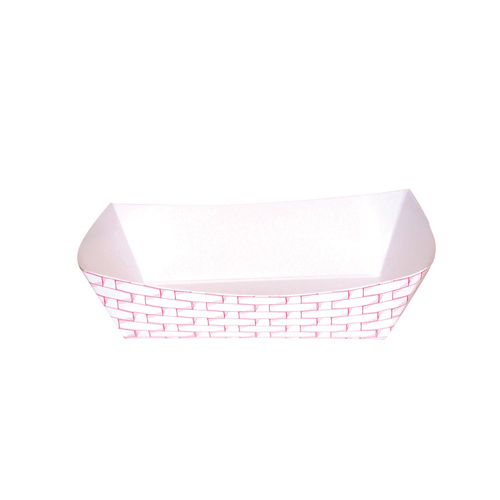 Crack-resistant plastic shell provides excellent protection to various foodservice products. Large contents-check window helps enhance in-store sales while simplifying order delivery. 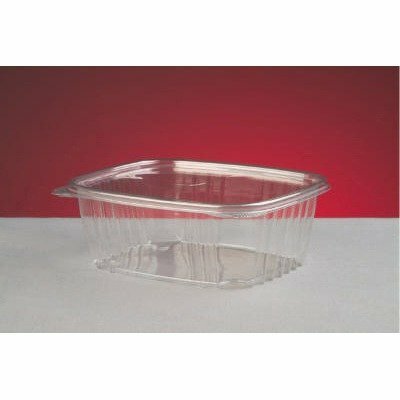 Food Container Type: Carryout; Material(s): Plastic; Capacity (Volume): 24 oz; Color(s): Clear. 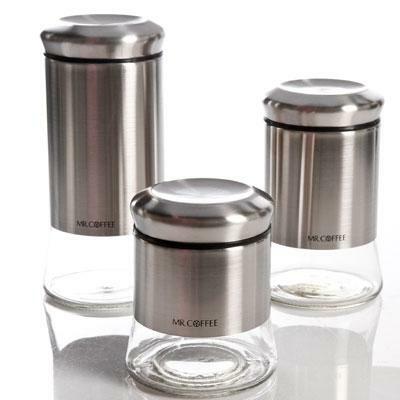 Gibson Silver finish 3-piece Canister Set includes 5.5" 7" and 9.25" canisters with silver colored lids. This item cannot be shipped to APO/FPO addresses. Please accept our apologies. Secure, 360� tight-seal closure minimizes the potential for leakage. 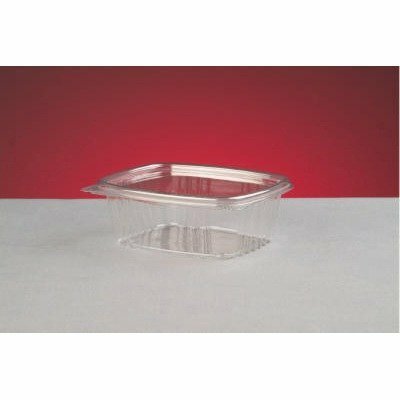 Crack-resistant plastic shell provides excellent protection to various foodservice products. Large contents-check window helps enhance in-store sales while simplifying order delivery. 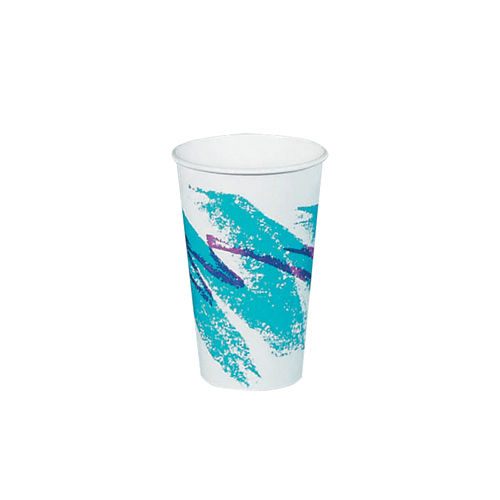 Food Container Type: Carryout; Material(s): Plastic; Capacity (Volume): 32 oz; Color(s): Clear. Convenient, space-saving, store-flat trays pop-open when needed, enabling quick order completion. Spacious interior accommodates full meals: both food and drink. 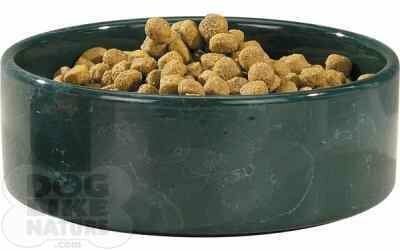 Sturdy kraft construction with double-ply corners helps ensure trouble-free carry-and-go performance. 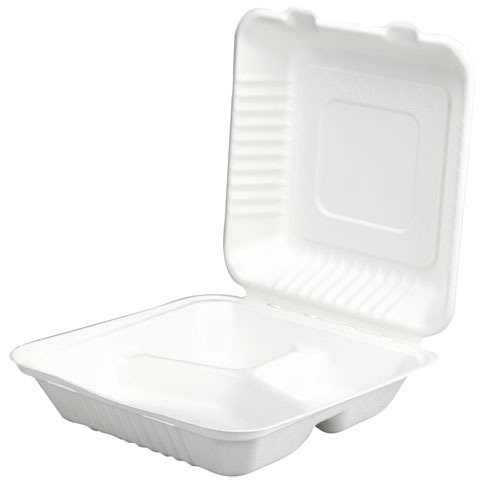 Food Container Type: Carryout; Material(s): Paperboard; Color(s): Brown; Number of Compartments: 4. 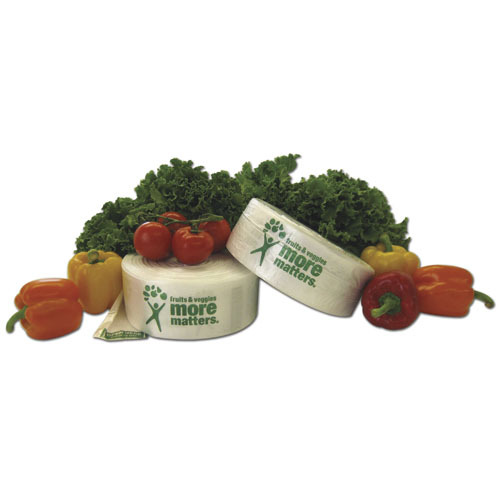 Convenient, space-saving, store-flat trays pop-open when needed, enabling quick order completion. Spacious interior accommodates full meals: both food and drink. 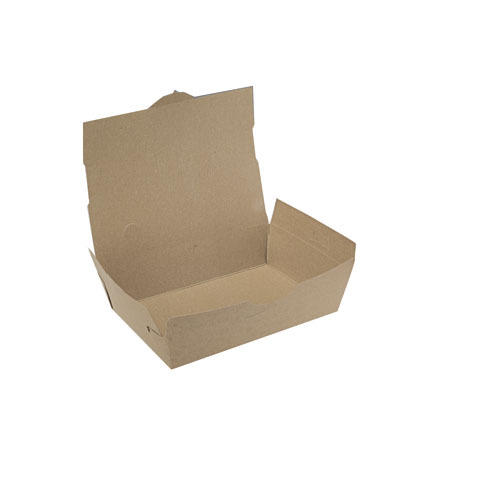 Sturdy kraft construction with double-ply corners helps ensure trouble-free carry-and-go performance. 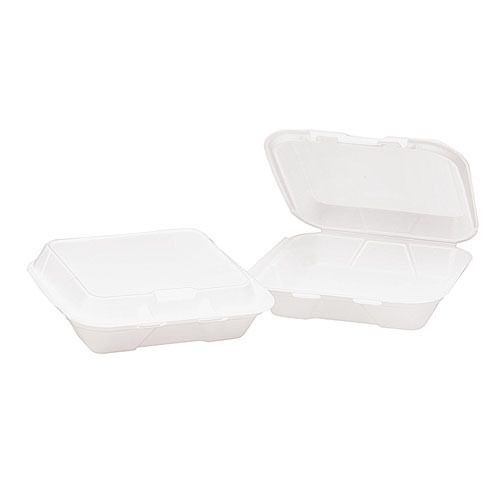 Food Container Type: Carryout; Material(s): Paperboard; Color(s): White; Number of Compartments: 4. Secure, 360� tight-seal closure minimizes the potential for leakage. 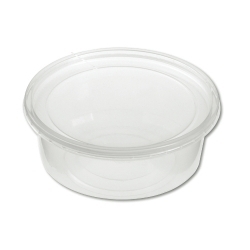 Crack-resistant plastic shell provides excellent protection to various foodservice products. Large contents-check window helps enhance in-store sales while simplifying order delivery. 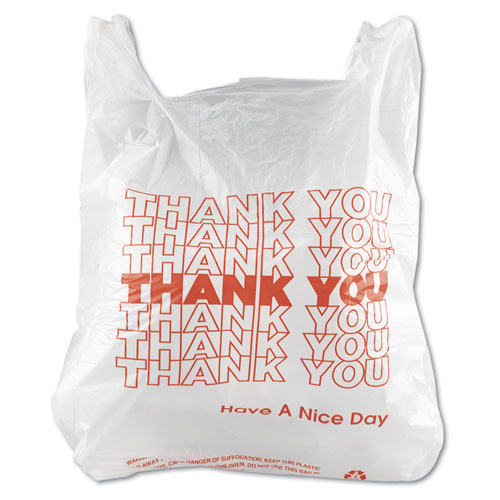 Food Container Type: Carryout; Material(s): Plastic; Capacity (Volume): 48 oz; Color(s): Clear.